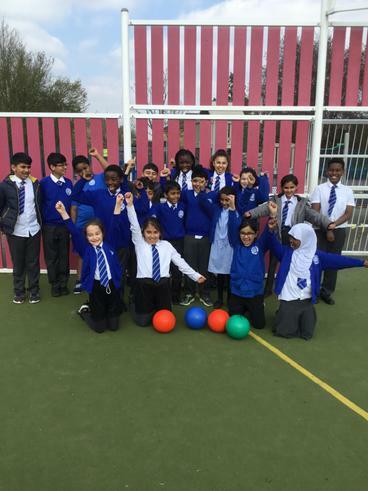 This Thursday lunchtime Year 3 took part in their first intrahouse competition - Dodgeball! Being a firm favourite with all the children it wasn't a surprise that we had over 40 children turn up to take part. The teams battled hard showing real determination. In the end, Anning were announced winners. They won all 3 of their games. A big thank you to the School Sports Crew for giving up their lunchtime to help run the competition.